Hi and welcome to my site! 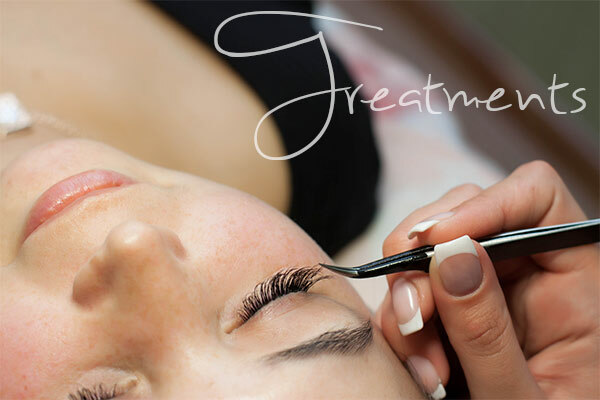 I’m Julie – a highly experienced, professionally qualified beauty therapist and make-up artist based in York. I work from my fully kitted-out treatment room at home or on a mobile basis to provide on-site bridal make-up and beauty treatments to brides and their parties on the big day. I’m passionate about my job and pride myself on not just being an “ordinary” beauty therapist, but someone who provides the best and most current on-trend treatments to make you look and feel amazing. I use only high quality products from Temple Spa & the lovely organic Neals Yard Remedies, which you also have chance to buy these wonderful products on my ‘shop now’ page. Having started nearly ten years ago, I’ve built a wonderful client base in and around York predominantly through word of mouth – please see my testimonials section for the views of happy clients! Something traditional? Something quirky and individual? Whatever the brief I can take it into account to make you look and feel fantastic on your big day. I use high-end traditional cosmetics and also the new Airbase HD Airbrush system for a flawless look throughout the day and perfection on your photos. 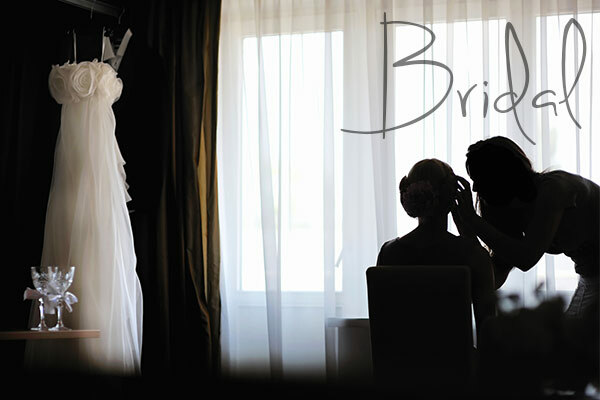 See the bridal make-up page for more details and information on the packages offered.